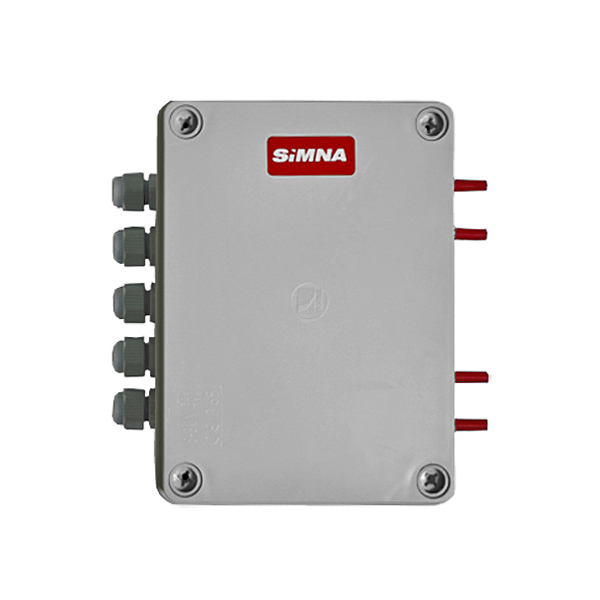 Simna EA-V extension module provides optimal system installation by reducing wires lengths to the CA controller. 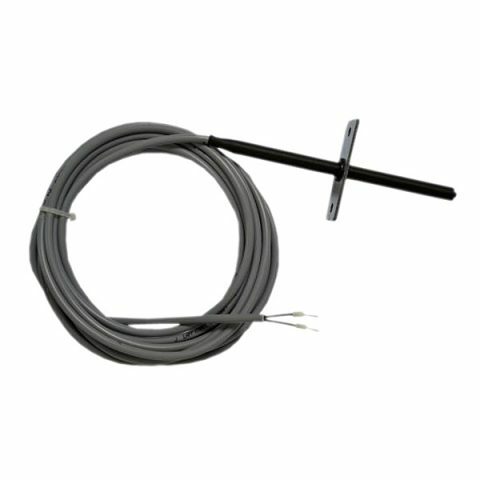 Module is designed to be installed in the air handling unit (AHU) section at nearest point to the sensors and actuators, ensuring shortest cables and easiest installation. 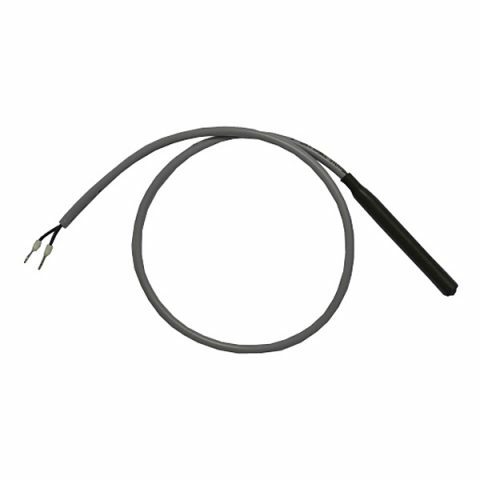 Module communicates with main controller using 4 wires cable. 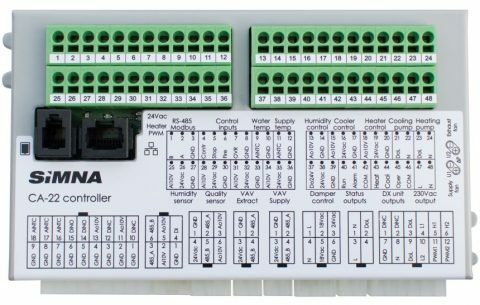 It also provides additional functionality due to additional I/O ports.